Due to some unavoidable travel this week, I’m running behind on my posts, and so I’m going to keep my review of “The Power of Three” short and sweet. It wasn’t terrible, mind you: it just wasn’t much of anything. But at this point in the season—with only one episode left before the hiatus, and only one more week before the Parting of the Ponds—an entry like “The Power of Three” represents a wasted opportunity on an epic scale. 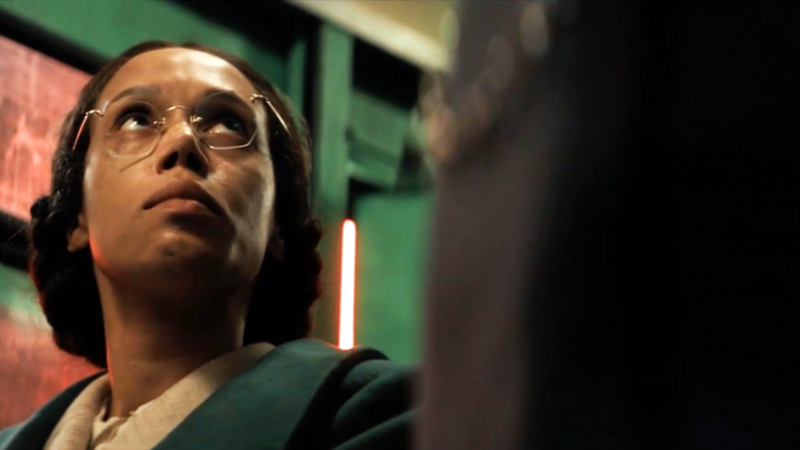 On paper, it’s a good idea for a story, one that offers a fairly fresh sci-fi concept and the possibility of some interesting interpersonal dynamics between our leads. However, in the hands of journeyman writer Chris Chibnall, “The Power of Three” never really fulfills its considerable promise. I kept waiting for it to actually mean something, or say something, or deliver something, and it just never did. The premise was one with much potential: the year of “the slow invasion.” (And isn’t “The Slow Invasion” a much better title for the story?) Billions of tiny, mysterious cubes appear overnight, all over the Earth, and the world sits around waiting to find out where they come from and what they might do. 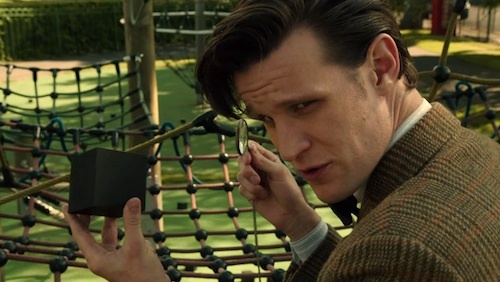 For the Doctor (Matt Smith), it means a long year of patience and inactivity—two things at which he does not excel—while bunking down with Amy (Karen Gillan) and Rory (Arthur Darvill). Chibnall does not quite manage to find the true gold in this situation, nor does he seem to have a sufficiently deep or nuanced grasp of the characters to get at anything significant through it. These three people have been travelling together for two-and-a-half seasons of our time, and 10 years of theirs, but this episode does not really show—let alone make use of—the incredibly complex relationship they have developed. The observations here are shallow and easy, and the exchanges between Amy, Rory, and the Doctor are mawkish and sentimental. Nothing particularly interesting is said, and nothing new is learned. And that’s been the problem this entire season, and it is executive producer Steven Moffat’s fault: we’ve gone backwards. All of last season was spent exploring this relationship, with its deep connections and deep resentments, in ways that were sophisticated and complicated and rewarding. 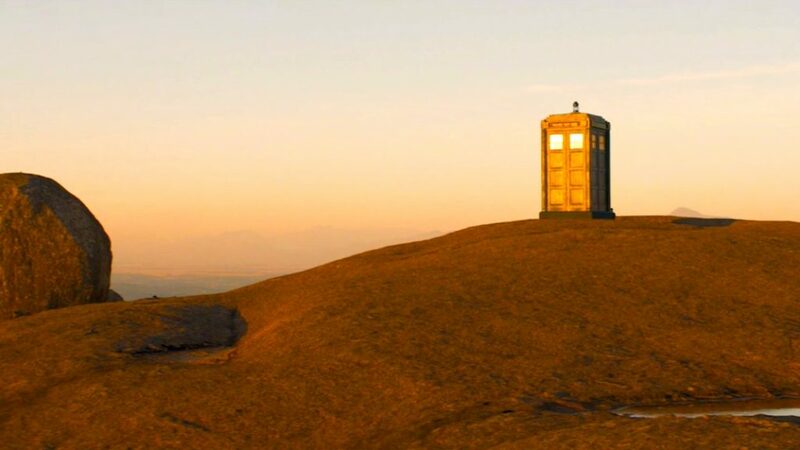 Amy and Rory paid a high price for travelling with the Doctor—the effective loss of their child—and the Doctor gradually grew unable to ignore the fact that his presence in their lives was becoming dangerous and emotionally harmful. 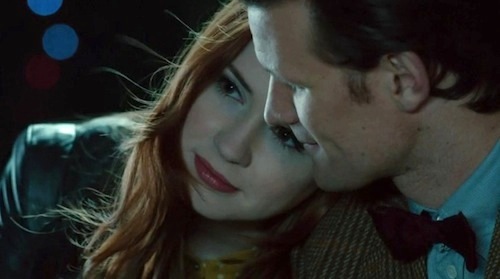 This all climaxed in the wonderful one-two punch of “The Girl Who Waited” and “The God Complex,” and at the end of the latter the Doctor decided to leave the Ponds behind for their own good. Which is to say, the characters—and we–have already dealt with this conflict, and it was done in a much more mature and meaningful way than it is being presented here. One of the beauties of Doctor Who is that it periodically refreshes itself with new Doctors and new companions, and we are, thankfully, fast approaching one of those much-needed breaths of fresh air, in the form of Jenna-Louise Coleman. This short half-season has had its high points and its low, but even the high points have felt like something of an afterthought after the emotional journey our heroes travelled in Season Six. I genuinely love Amy and Rory, but last season spent a great deal of sophisticated effort proving that the Doctor had overstayed his welcome in their lives, and as a result they have now overstayed their welcome with the show. 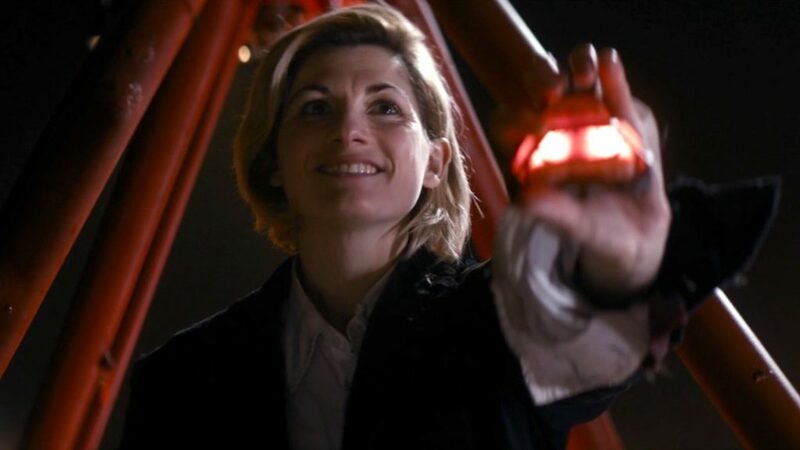 At the end of “The Power of Three,” Chibnall made a ham-fisted, unearned reference to the episode’s own title as an homage to this era’s trio of travellers, but all this story does is demonstrate that this era should have already come—logically and gracefully—to an end. I shall miss Amy and Rory, Gillan and Darvill. I am now looking forward, with mild impatience, to the opportunity to miss them. I know I’m supposed to find Rory’s Dad, Brian (Mark Williams), just unspeakably endearing, but I don’t: Williams is wonderful in the role, but it’s not really much of a role, and here Brian comes across as having a borderline personality disorder in his obsessive attention to inanimate objects. And his last-minute turnaround—encouraging his son and daughter-in-law to travel with the Doctor, after expressing nothing but concern earlier—comes a bit out of nowhere. The inclusion of Kate Stewart (Jemma Redgrave), as the daughter of the Brig (the late Nicholas Courtney) was a nice touch. It would have been even nicer if the character had had anything at all to contribute to the story. Amy and Rory deserve to go out with a better story than they get here, and I’m confident that next week’s return of the Weeping Angels will be that story.